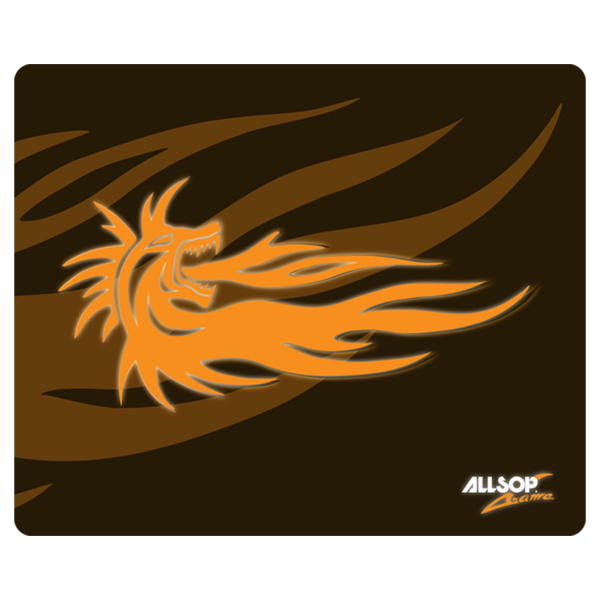 High performance, super sized, gaming mousepad. 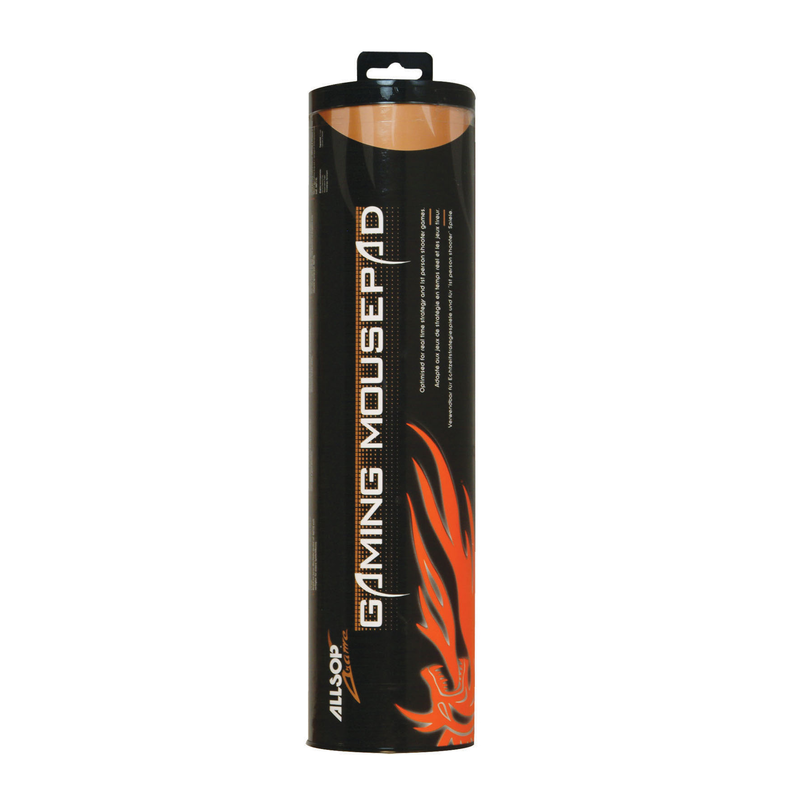 Gamers with high performance demands, we’ve got you covered. If you want high performance and ergonomic design look no further. 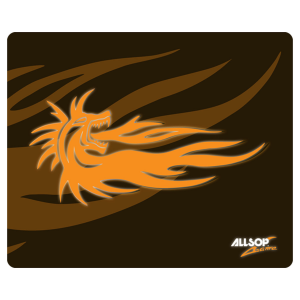 This super sized gaming mouse pad features a superior canvas structure for greater precision and response. Its Sure-Grip rubber base grips any surface for stability and enhanced accuracy when gaming.